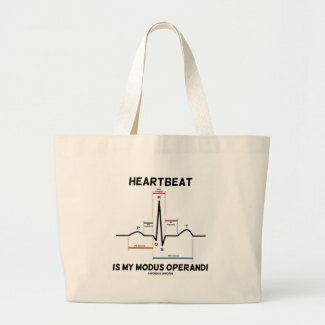 Showcase your wry medical side with any of these gifts featuring a sinus rhythm (regular heartbeat) on an electrocardiogram (ECG / EKG) along with the truism saying "Heartbeat Is My Modus Operandi". 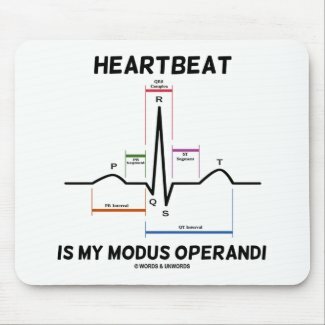 No need to understand how to read an electrocardiogram to enjoy any of these tongue-in-cheek educational medicine gifts! 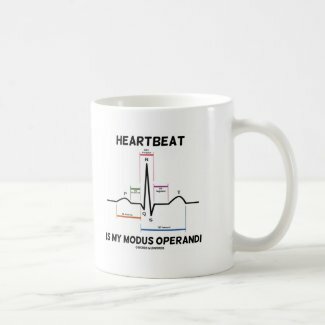 Not just for those who work in the medical field! 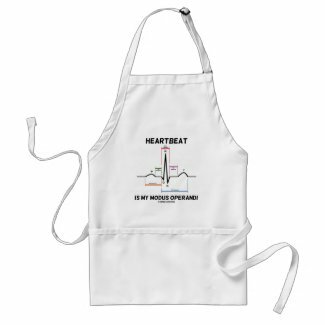 View more jewelry box designs from Zazzle. 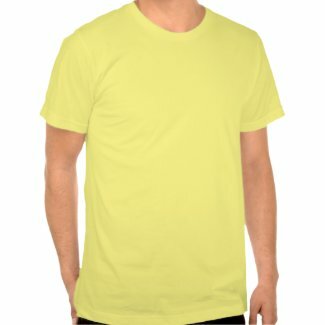 Print your own pictures on t shirts from Zazzle.